You gain through experience. Every episode in life is of value. 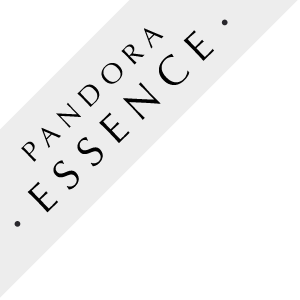 The PANDORA ESSENCE Collection WISDOM Charm is textured sterling silver.